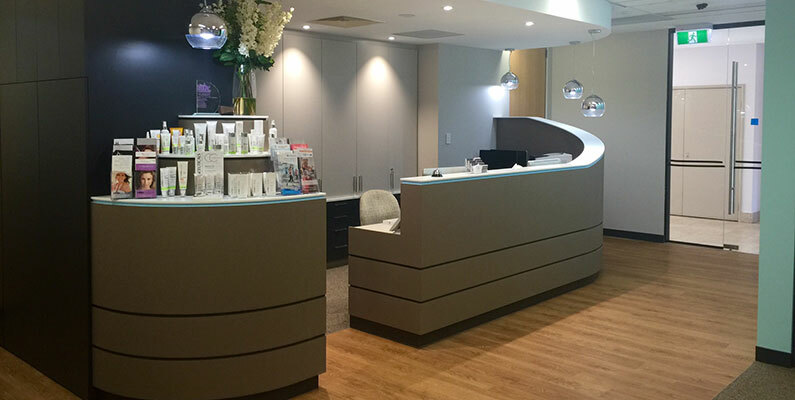 Dr Oates’ aim with the Academy Face Body and Academy Day Hospital, is to provide excellence in cosmetic surgery, cosmetic medicine, injectables and dermal therapies. Patients should expect treatment by a specialist surgeon who specialises in the area of facial surgery. A complete explanation of the treatment options are given, the latest techniques will be discussed, and only those given a safe and natural result being used. You will be able to explore the options of twilight or general anaesthetic, understand what will happen on the day of surgery, the recovery time and follow-up care provided. Many of our patients appreciate the ability to have procedures done under twilight sedation rather than under general anaesthetic to avoid having to go to a hospital (and the associated costs). We encourage patients to ask questions (writing them down so as not to forget is a good idea). 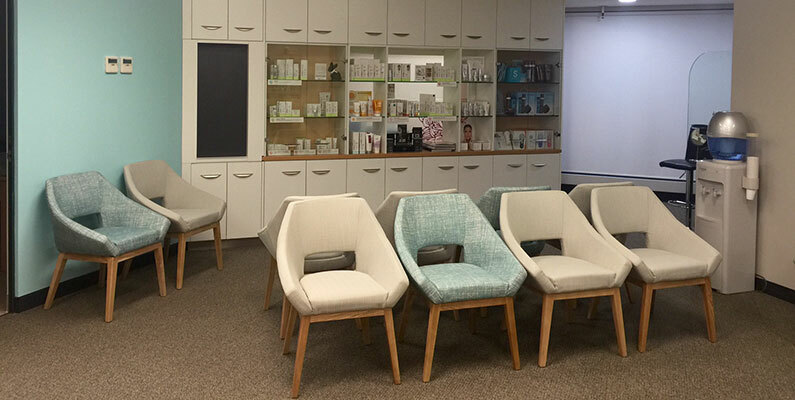 Dr Oates is committed to being able to provide a comprehensive range of cosmetic surgery, dermal therapies including advanced professional skin care products and injectable treatments. 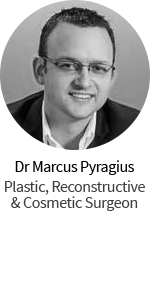 I would definitely recommend Dr Oates following a septoplasty and rhinoplasty that I had in December 2018 for breathing correction. My breathing has immensely improved and I’m so happy with the new appearance. 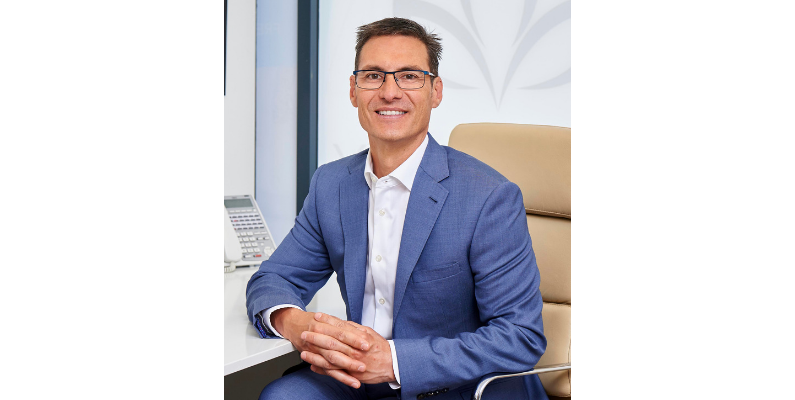 From the first consultation, to the surgery and the after care, I have had a wonderful experience with Dr Oates and his team at Academy Face and Body. 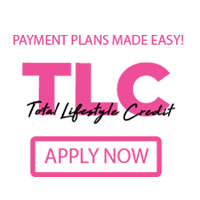 I have been very happy with my experience from the first consult to the last. My procedure was handled expertly and I am thrilled with the results. Many thanks. Dr Oates was recommended to me and provided clear and honest information during pre-op appointments without trying to ‘sell’ or talk me into anything. I am happy with the results of nose reshaping, although swelling will continue to take a while to reduce completely. All the staff were gentle, discreet and supportive. It’s a really busy clinic but my preferred timing was accommodated, and the information provided thorough and accurate. I would highly recommend Dr Oates, his nurses and his team. I have received fabulous care. Full, detailed information prior to the operation and wonderful aftercare – Dr Oates has taken full consideration for my time restraints also. Absolutely fabulous!!!! halfway down my eyes, removed. would highly recommend him for any of the procedures he undertakes. I had couple of procedures with Dr Oates at the Academy Face and Body. I found the care & service excellent, my questions were always answered clearly and the post Op. care efficient. I am very happy with the results, Dr Oates did an excellent job, highly recommended. couldn’t be happier with the results. couple of years and the diffciulty in breathing became an issue again. fix it. He provided me with a quote and I booked in for the surgery. beyond and totally reconstructed my nose. For this I am so grateful. swelling, what an improvement the surgery was. My nose looked great! I had previously had facial fat transfer by another doctor who had over filled my face leaving me looking disfigured. I went to see Dr Oats and he has changed my life making feel like normal again. I cannot recommend Dr Oats enough, not just a nice guy a fantastic Doctor. Anyone looking for any sort of surgery see Dr Oats first he is very knowledgeable and won’t cost you a fortune. 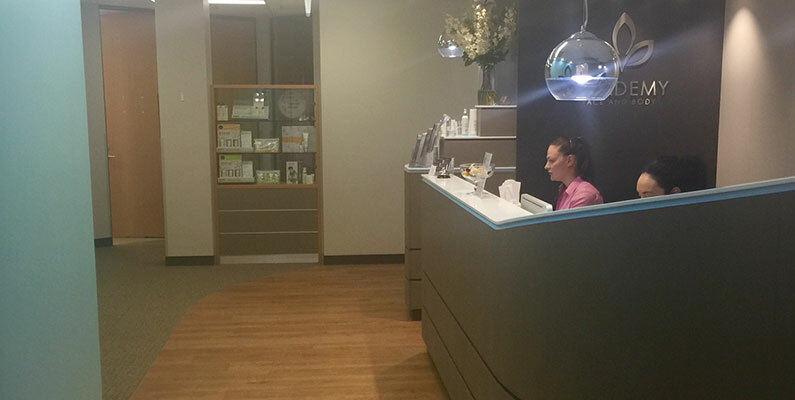 I had several treatments at the Academy Face and Body. I would highly recommend the clinic. Very professional, excellent service, extremely friendly stuff, great after care. 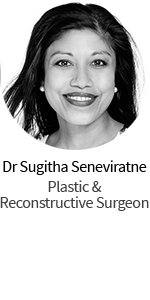 I have visited Dr Oat’s surgery several times and found Dr Oats and all his staff professional and friendly. I had my Basil Cell removed but unfortunately it had attached itself to a nerve. After having radiation and extra sugary, including a skin graft Dr Oats made me look and feel like myself again. I would recommend The Academy to anyone.